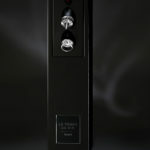 Le Verre de Vin – the global standard in wine & champagne preservation. 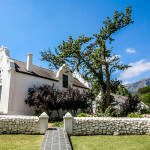 As with their international counterparts, discerning wine drinkers in Southern Africa are now also demanding better quality and greater choices when it comes to wine by the glass. 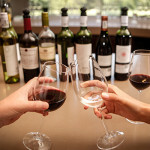 It has become an international trend to serve many (if not all) wines by the glass in restaurants, hotels and wine bars. This trend is now also firmly established in South Africa. 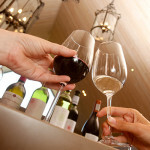 Today, every restaurant (without exception) serves wine by the glass at some level. 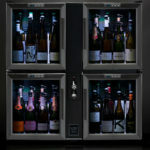 In every case wine by the glass forms their highest selling unit item on the menu. 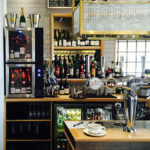 To increase the number of wines they can offer by the glass, operators need a cost effective and proven form of wine preservation technology. 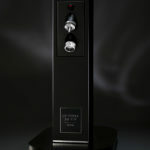 Le Verre de Vin is the only wine preservation system capable of effectively preserving an unlimited number of still, sparkling and fortified wines. 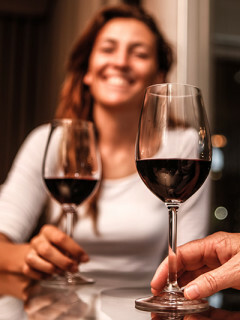 You can now offer a comprehensive list of premium wines and champagne by the glass to meet the needs of your guests, without the risk of waste or disappointment while increasing profitability. 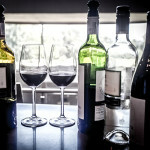 Serving wine by the glass offers unique benefits – discover what those are! Find out how beneficial this technology is to South African restaurants, hotels, wine bars, wine estates and wine distributors. Error: Error validating access token: Session has expired on Friday, 28-Sep-18 05:03:05 PDT. The current time is Friday, 19-Apr-19 10:00:03 PDT. Fill in the form below to receive our product brochure. Call us on +27 (0)21 788 9788 should you need assistance or have any questions. Imvusa Technologies are the sole agents for Bermar International in Southern Africa. 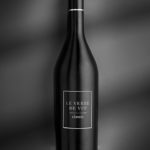 Our mission is to develop the wine-by-the-glass market by promoting a wider choice of quality wine and by providing innovative wine preservation products and services. 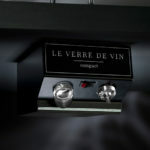 Every Wine Bar Needs One! !